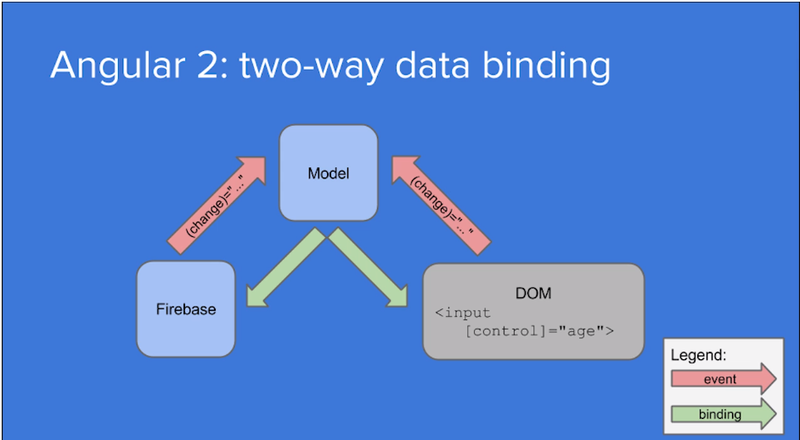 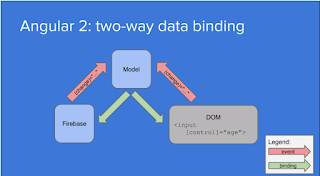 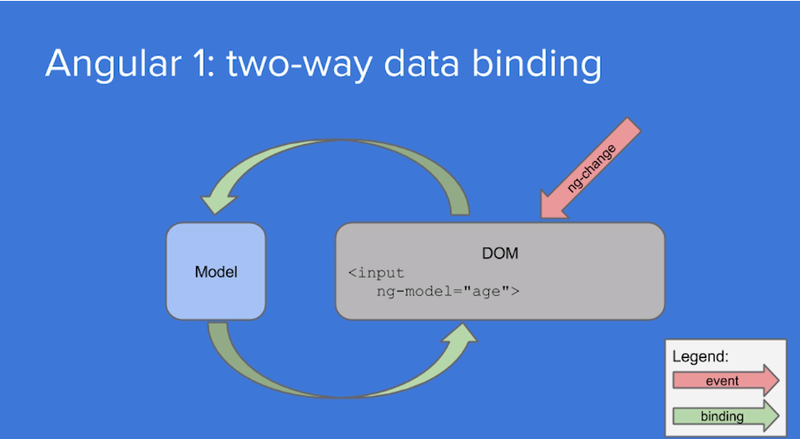 Hello everyone, I am going to share the one of the new and most interesting parts of Angular 2 that is Angular 2 data-binding. 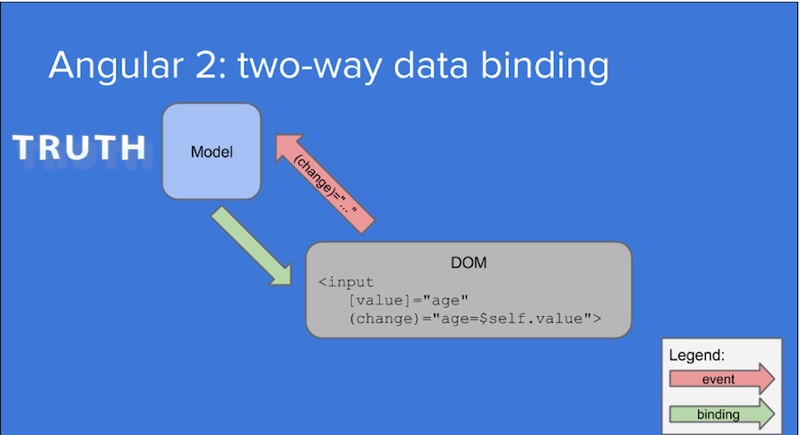 This is the important improvement in Angular 2. 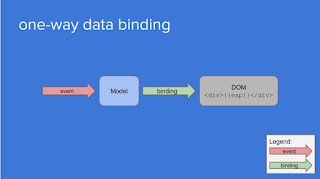 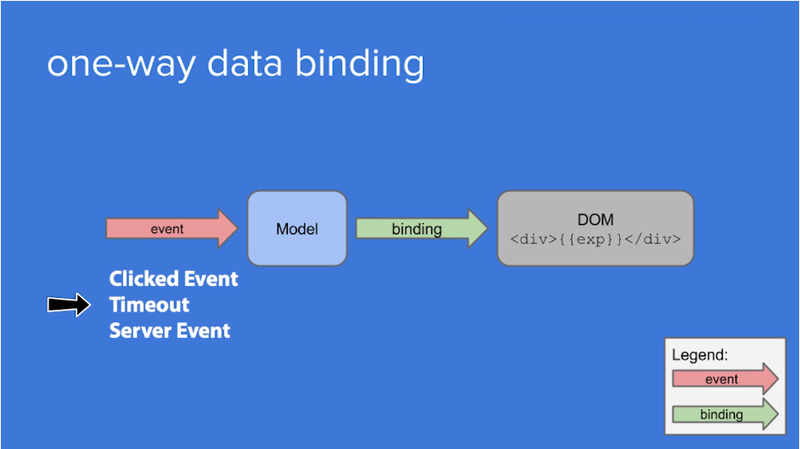 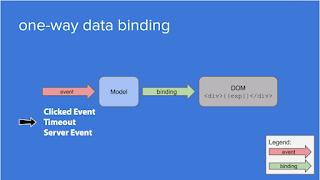 The Angular 1.x data binding Learn from Misko Hevery (the father of Angular) what the changes are and why they are so important. 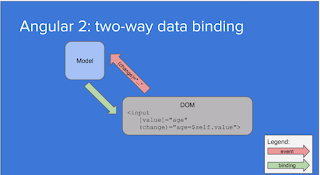 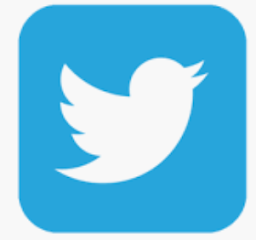 All the understanding about the as given below. 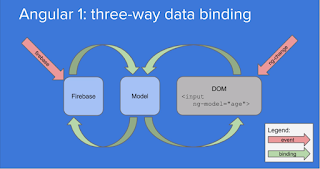 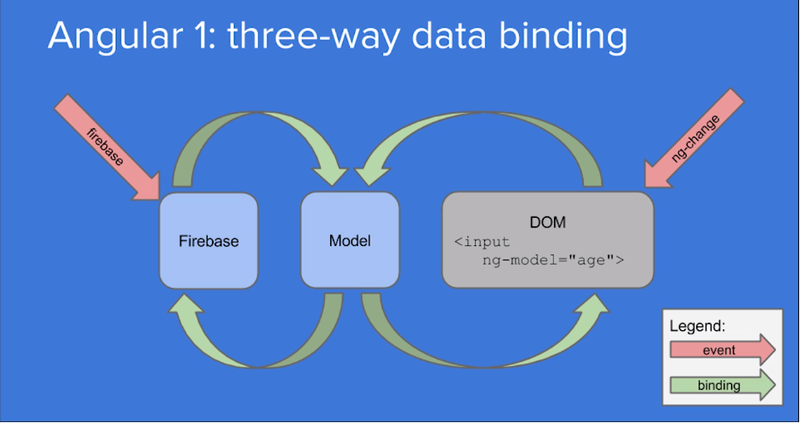 Please see the all screens for one-way, two-way, three-way data binding of Angular 1.x and Angular 2.